Cover crops are an easy way to suppress weeds, build soil and attract beneficial insects. Learn how to grow buckwheat, Austrian peas, rye, oats, and hairy vetch to cover bare soil and use as green manure. There are times in the gardening year when the ground is bare, and the ground doesn’t like to be bare. You may want to have reticulation installation in Perth done so you can get proper irrigation for the growing seasons. This happens during the winter and sometimes during the transition from one season to the next. The problem is that when the soil is bare weeds can take over, the topsoil can get crusty or blown away, and the soil organisms having nothing to feed on. 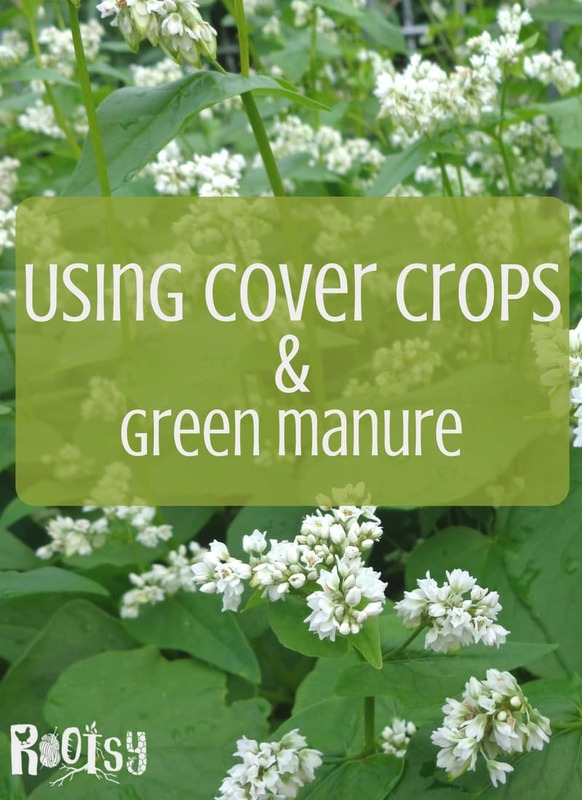 The solution is using cover crops and green manure to improve the soil in your garden. Cover crops and crops that are planted to “cover” the soil after the main crop has been harvested and before the next crop goes in. A lot of large-scale commercial farmers use cover crops but the home gardener can too. There are several benefits to planting a cover crop. When cover crops are tilled back into the soil, they are usually called green manure. Working the green manure into the soil will add organic matter which helps sandy soil retain moisture and improves drainage in clay soil. The green manure also adds nutrients back into the soil. There are cover crops for warm seasons and cover crops for cold seasons. A good cover crop will grow quickly and will be easy to cut and work back into the soil. Legume cover crops such as hairy vetch and Austrian peas will fix nitrogen in the soil. Grass cover crops such as buckwheat, winter rye, and winter wheat will scavenge leftover nutrients in the soil from the harvested vegetables and hold it until it’s turned under as green manure. What cover crops you plant will depend on when your garden is bare and what your garden’s needs are. Most people plant a combination of legume and grass cover crops to get benefits of both. If you till in the cover crops you need to wait a couple of weeks for it to break down before planting your next crop, so add that into your timeline. If you’re just going to chop and drop the cover crop and use it as mulch you don’t need to wait. Buckwheat is a warm season crop that breaks up soil, smothers weeds and is drought tolerant. It needs 40 days between the time it’s planted and frost. Frost will kill buckwheat. Because I live in a warm climate, I use buckwheat cover crops the most. After I’ve harvested the summer crops I still have about eight to ten weeks before I can plant the fall crops. I plant buckwheat cover crops in the barren area and turn it over to plant the fall garden. Bees love buckwheat and it’s so pretty it can be hard to till under when it’s time. But buckwheat easily self-seeds, so if you don’t want patches of buckwheat popping up in the beds next spring, cut before the seeds drop. Also, if you let it completely go to seed, the plant dies and it’s not good for green manure any longer. Clover (crimson, white, or red) is a great nitrogen fixer for the winter months. It also suppresses weeds and attracts beneficial insects such as bees. Clover should be planted 6-8 weeks before the first frost. Depending on how cold your winters are, clover may die back in the winter or just stop growing temporarily. Clover can be mowed several times and the clippings can be left on the ground to decompose. Till the clover into the soil about two weeks before planting the spring garden. Austrian peas (also known as field peas) are another great winter nitrogen fixer cover crop. Plant Austrian peas cover crops four to six weeks before average first frost. 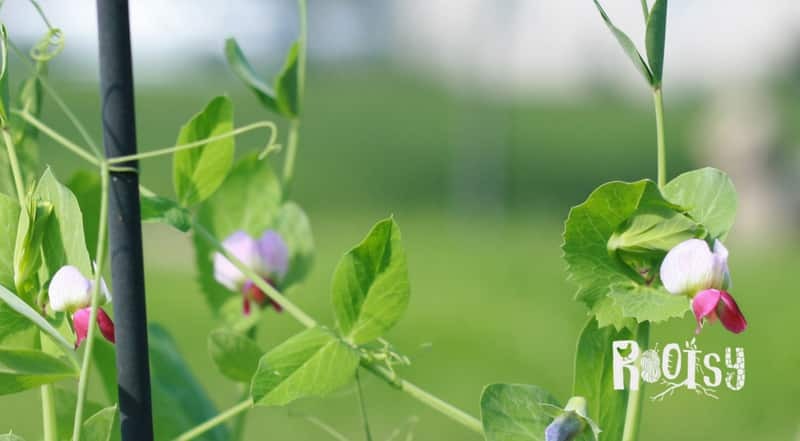 If you live in a moderate winter climate the peas may not die back but can be cut back and turned into the soil a few weeks before planting the spring garden. Field peas are often planted with winter wheat, rye, oats, or barley to give them something to grow on and to reduce the chance of winter kill. Winter rye (annual rye) is a cold hardy cover crop that is a nitrogen scavenger, suppresses weeds, and discourages pests from overwintering. Sow winter rye six weeks before average first frost and up to two weeks after first frost date. Mow when the rye is 12″ high or when half the rye has immature seed heads. Let the clippings decompose on the ground for at least two weeks before planting. Hairy vetch is cold hardy to -20°F making it a fantastic cover crop for those with cold winters. Vetch is a nitrogen fixer and has been shown to reduce some tomato diseases. It also makes a great cover crop to go in before corn and peppers. In our area, there is a common vetch that grows wild and is often one of the first plants up each spring. I collect seeds from the common vetch and use that as a cover crop. It gets taller than hairy vetch and is considered a weed, but it’s not invasive and the seeds are free. While all of these cover crops are edible, they aren’t used as food when they are planted as a cover crop. You can do the same thing with other crops. For instance, daikon radishes are great for breaking up clay soil. Unfortunately, my family doesn’t care for radishes but I plant them in unused beds during the winter to work their soil magic. I do the same with turnips. Soil likes to have something growing in it at all times and if you don’t intentionally plant something, weeds will take over. I think it’s better to plant traditional cover crops or plant edible crops for soil building or feeding to livestock than to let weeds take over. You can find cover crop seeds at your local feed store or online. 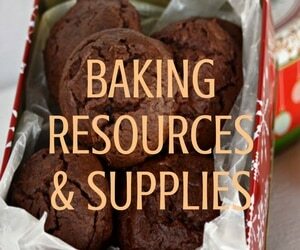 But you can also find some seeds to use as cover crops in your grocery store or pantry. Buckwheat, rye, and winter wheat are often sold in the bulk food section of the grocery store. I keep a bucket of wheat for milling into flour and will sow the seeds in the fall in unused beds. I mentioned sowing seeds for things your family doesn’t eat for the purpose of building the soil. 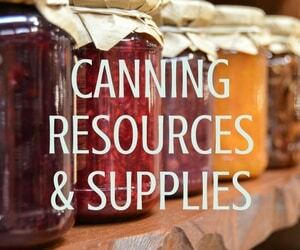 Ask friends and neighbors if they have any unwanted seeds that you can have. Gardening is both a science and an art. I think sometimes we get so caught up the science (planting the perfect cover crop in the fall for the perfect spring garden) that end up being overwhelmed and not planting anything. Try something new and keep notes in your gardening journal. I want to encourage you to just keep the soil covered and something growing in it. Use what you have. And don’t let the cover crops go to seed and reseed themselves. If you follow these few suggestions your garden soil will soon be healthy and fertile. If you are looking for the best tree removal services in town and you do not know where to find them, then visit www.manhattantreeremoval.com to find all the information you require for removing unwanted trees and plant debris from your surrounding. 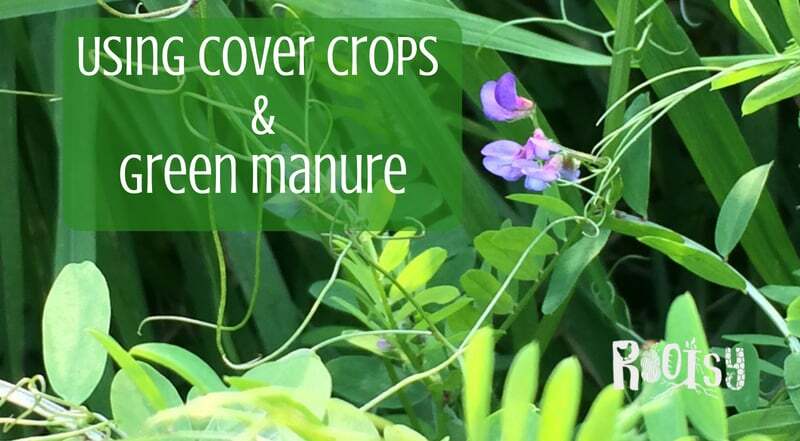 What are your favorite cover crops and green manure?